100 Sw 26 Th Dr. Located just off Main Street on 26th Drive. Minutes from downtown Norman and OU Football Stadium. 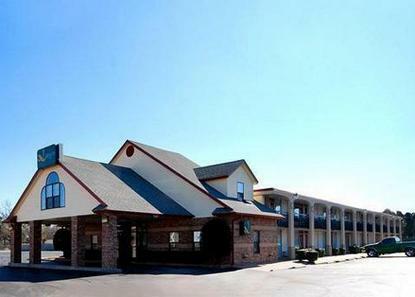 Walking distance to multiple restaurants and within one mile of Walmart, Target, Sooner Mall and multiple theatres. Pet accommodation: 5.00/night per pet. Pet limit: 2 pets per room 25 poounds or less.